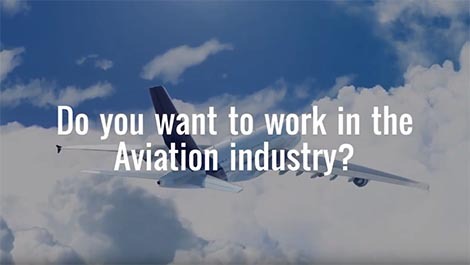 Let your Aviation career take off! 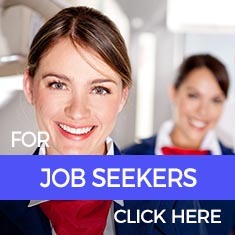 Jobs in Aviation has thousands of Aviation Jobs across Australia. 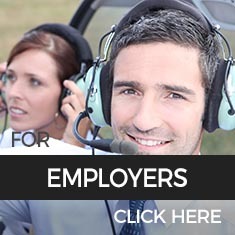 Start or expand your Aviation career with Jobs in Aviation.